Burning incense and the morning light caught it just right. 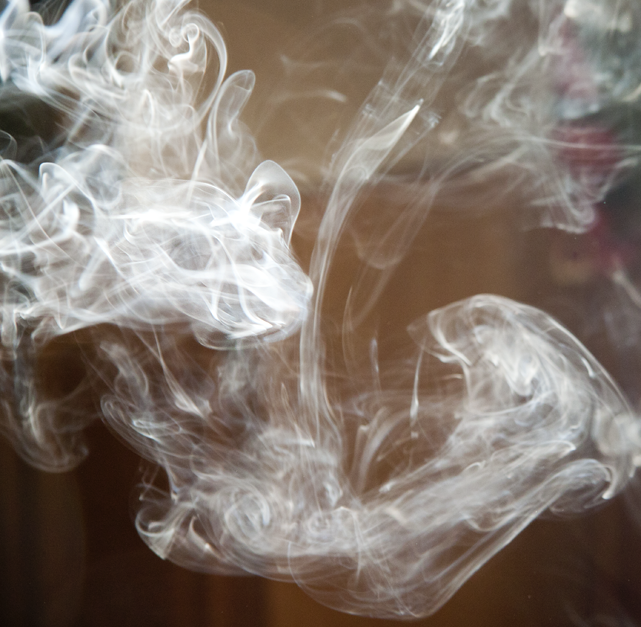 This entry was posted in Photography and tagged photography, postaday, smoke. Bookmark the permalink. Very surreal, jellyfish like, nice! A great shot! Quick hands, well done.